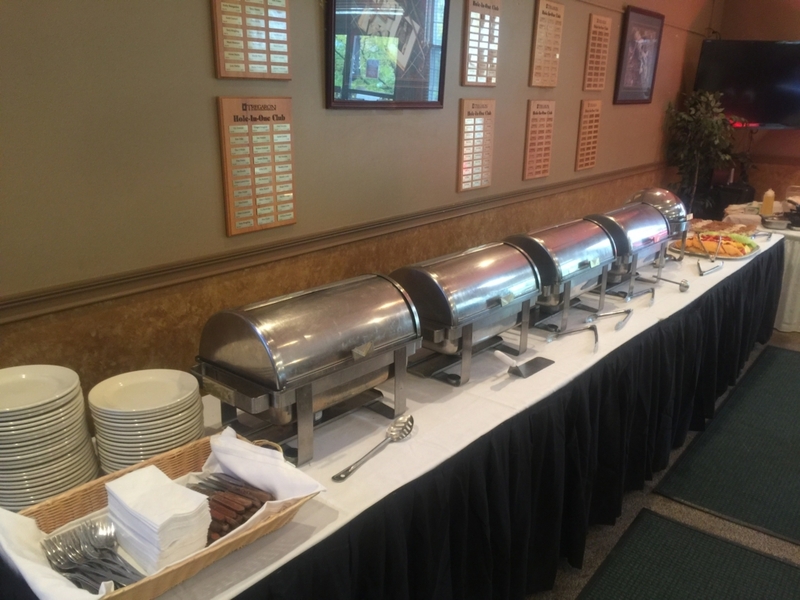 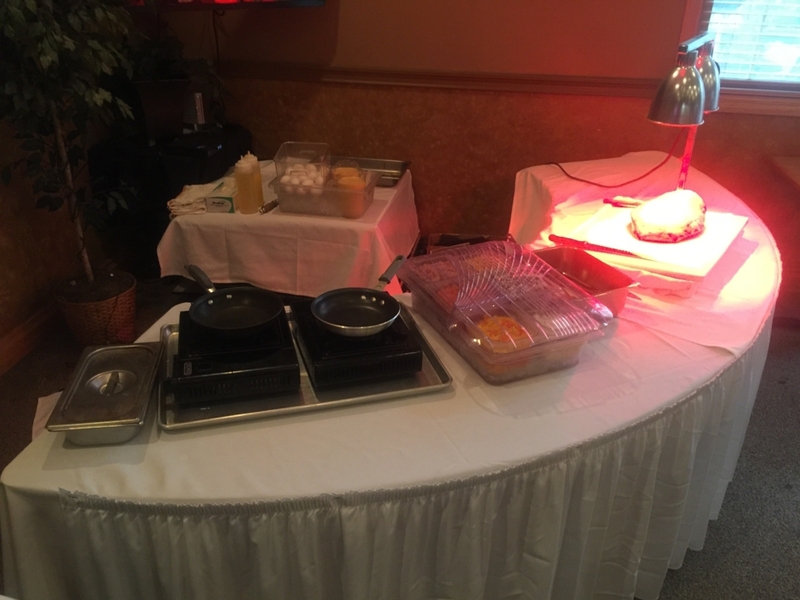 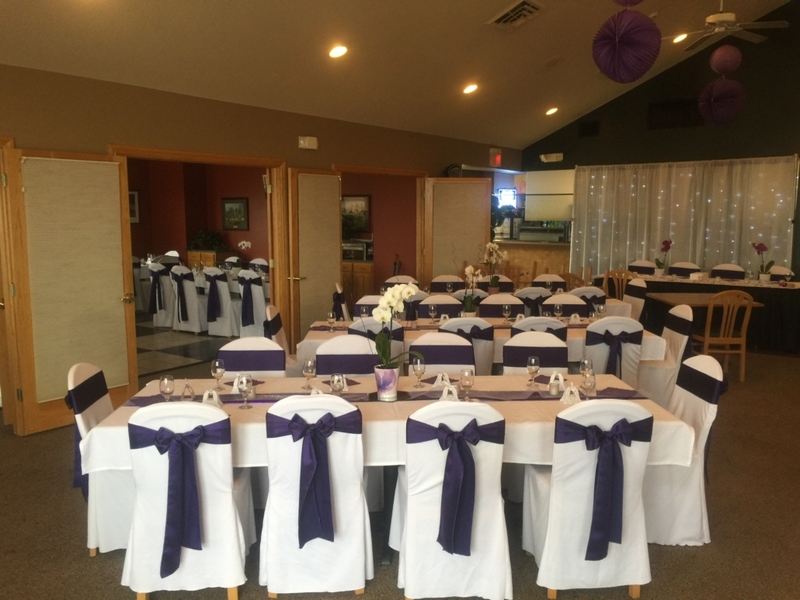 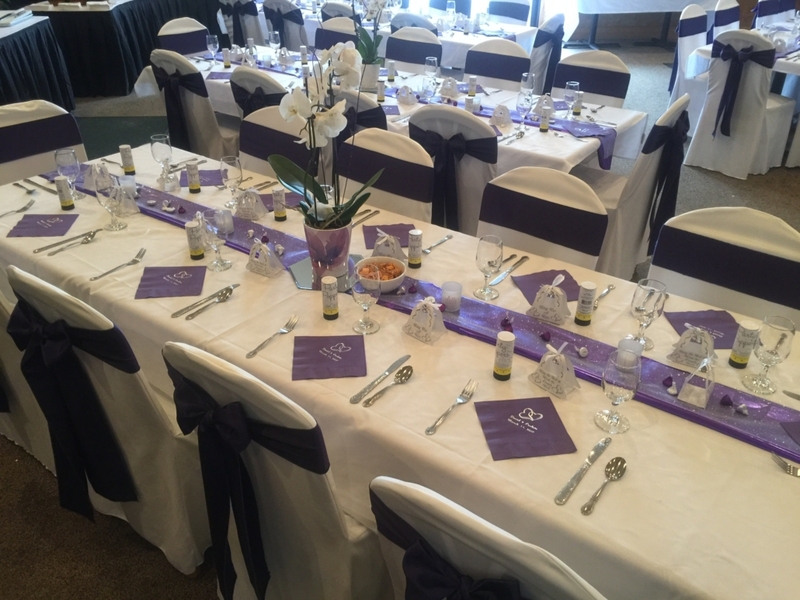 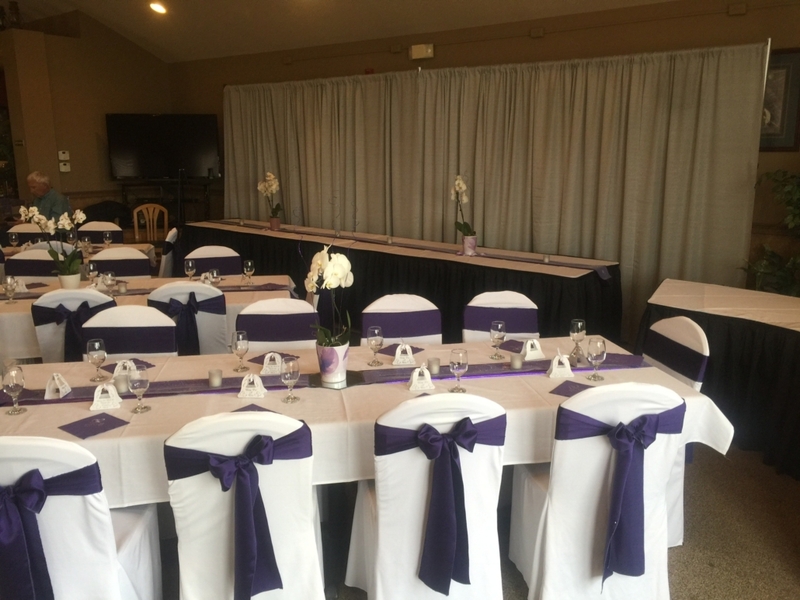 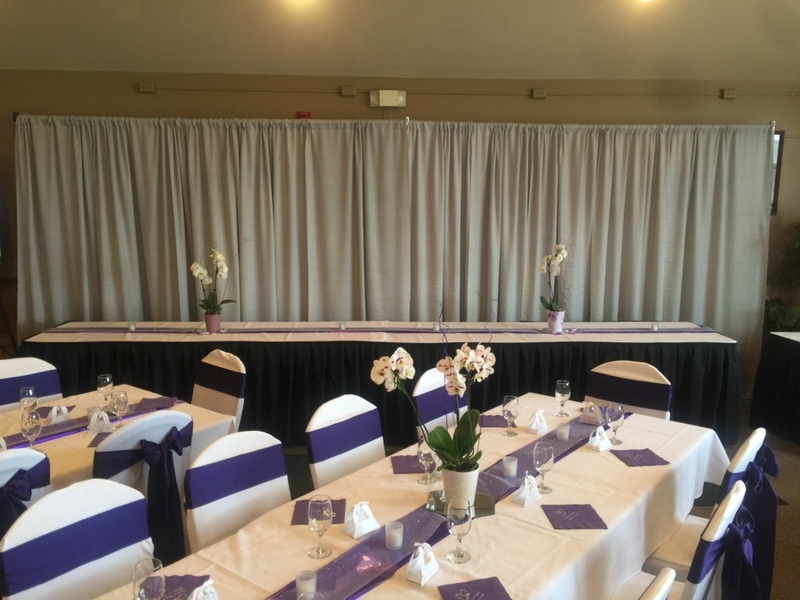 Tregaron Golf Course is not only the Nebraska golf destination, the Clubhouse at Tregaron can serve any size party from a business luncheon to a corporate outing. 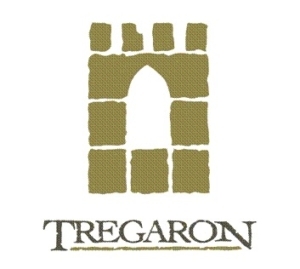 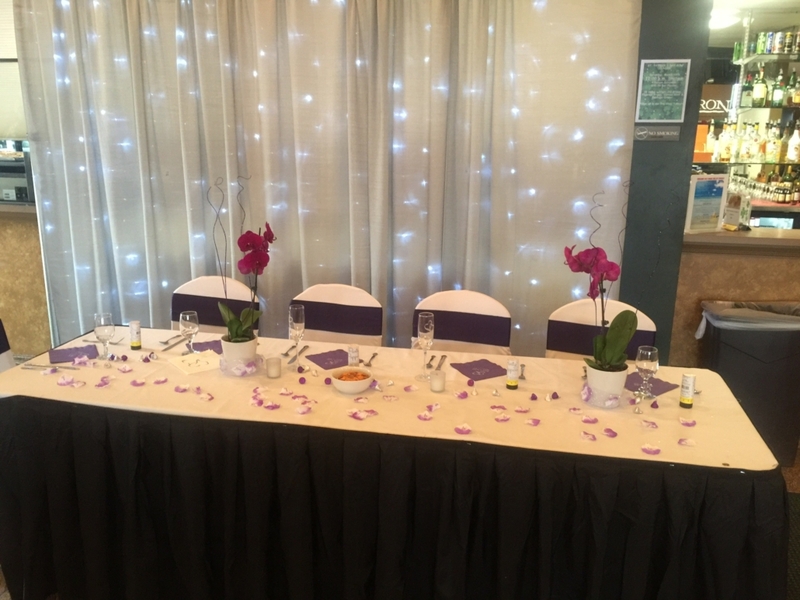 Tregaron can help you plan Holiday parties, personal parties, and wedding receptions. 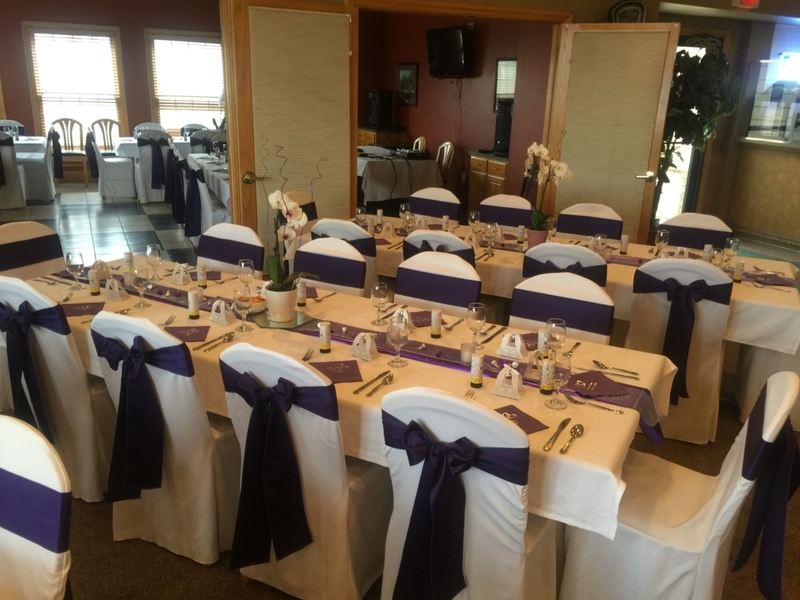 Tregaron’s spacious clubhouse can hold up to 150 people comfortably and our deck can seat an additional 25 people. 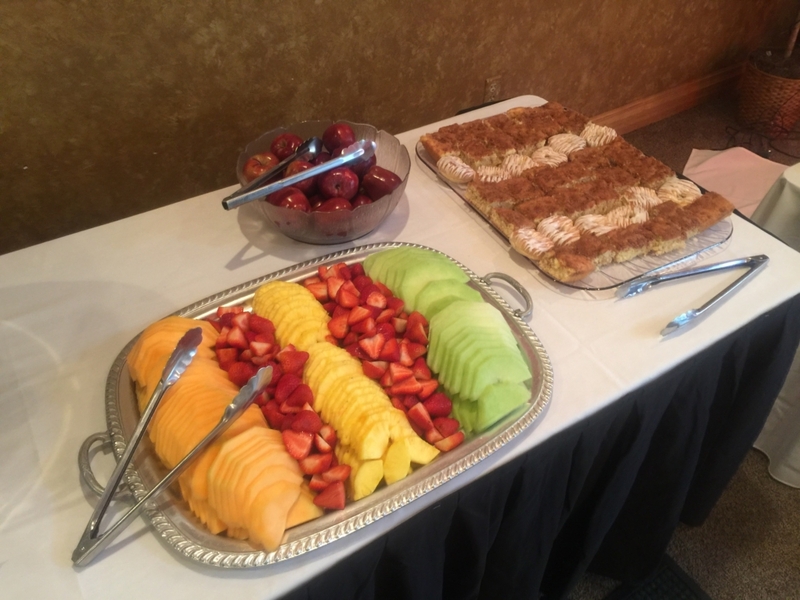 Contact Jim, our Food Service Director to help you get started at 402-292-9300.